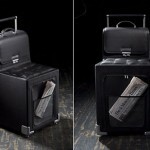 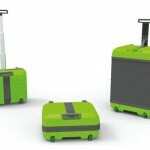 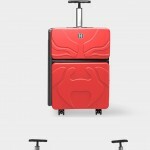 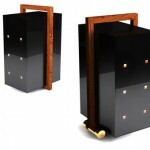 Fugu launches Rollux, a new and improve expandable suitcase to give travelers freedom to choose. 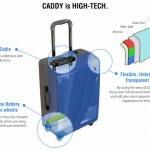 This suitcase has ability to transform from a regular size carry-on into a full-size suitcase, yes, it’s an expandable suitcase. 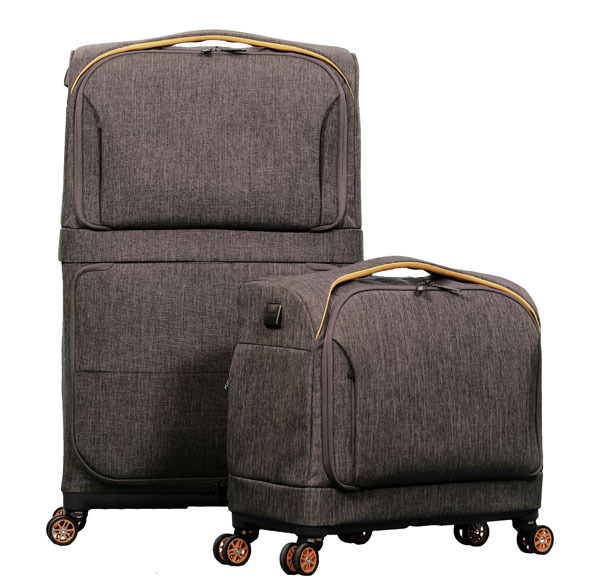 Travelers can feel free to fly just with a carry-on but just in case they end up purchasing items during the trip, they can simply expand the suitcase to carry those purchased items and their stuff back home. 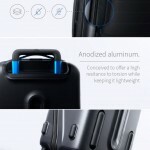 This suitcase also helps travelers avoid any unnecessary baggage fees, they can simply fly in carry-on mode one way, and a suitcase the other, or vice versa. 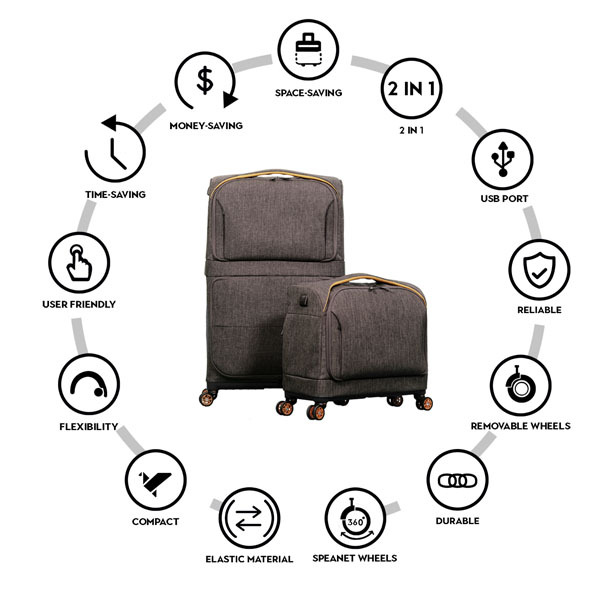 Rollux from Fugu features four removable wheels, this helps save space for airline bag-size regulations and avoid damage. 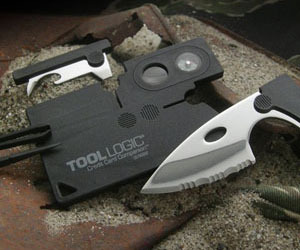 Those extra pockets are great to keep all portable charging devices, including GPS trackers. 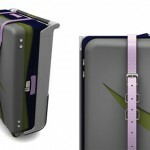 The outer material is extremely durable, while still flexible enough to expand vertically in just seconds. 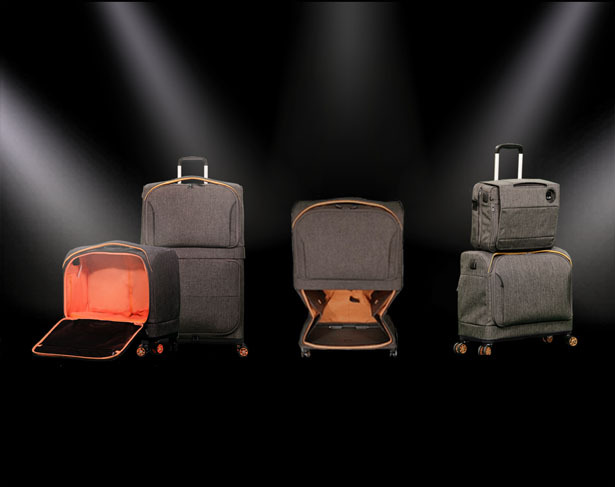 Learning from Fugu’s previous failure to deliver their previous project on time, this time, the company is ready for production and has ironed out every technical detail possible to deliver this suitcase to customers as scheduled. 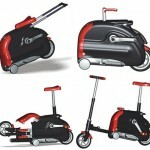 Tagged as dual luggage design, expandable luggage bag, multifunctional suitcase design.